tools to help you on your way to a freedom lifestyle. Starting up a freedom business is a big life changing experience. And it can seem overwhelming. Very overwhelming. Where the heck do you start? This quiz delves deep and asks you to score questions as to how you feel and therefore really get a feel for your readiness. Also available on Amazon 'Kindle Unlimited' for FREE below. 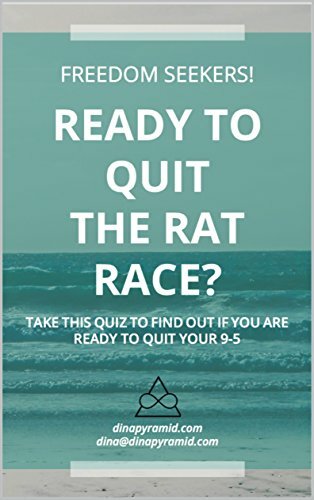 The Quiz book above is the real deal… the guide book you definitely want on your kindle! But just to give you a feel… check out the fun flowchart below.